I am the girl that loves. I love this life, even the struggle when I don’t have all the answers. I loved being part of PEO and being with sisters this morning for an initiation and shared brunch. I loved being a witness to a Mormon baptism this afternoon. I loved being invited to dinner at a friend’s house this evening. I loved enjoying drinks, dinner and dessert together with my family and friends. I am the girl that loves this life right now. How about you? 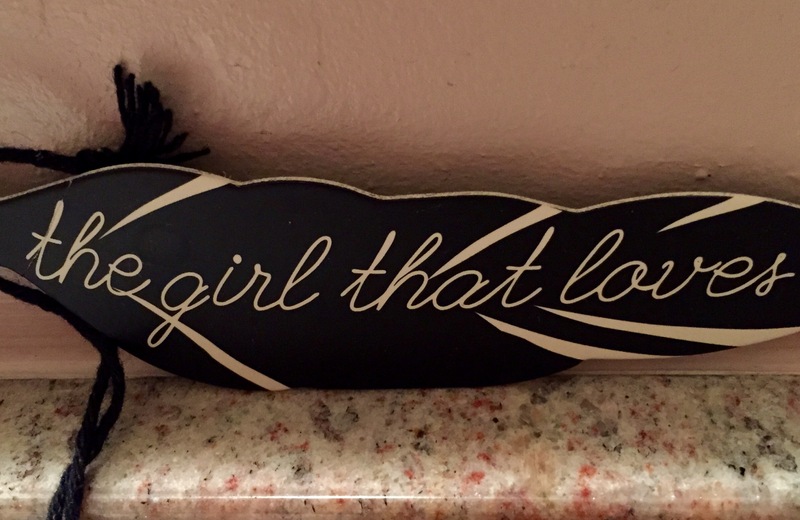 Are you that girl or guy too?